In the tech world, a lot happens in a week. Too much, in fact, for mere mortals with real lives to keep track of everything. That’s why we’ve compiled a quick and dirty list of the top 10 tech stories from this week. 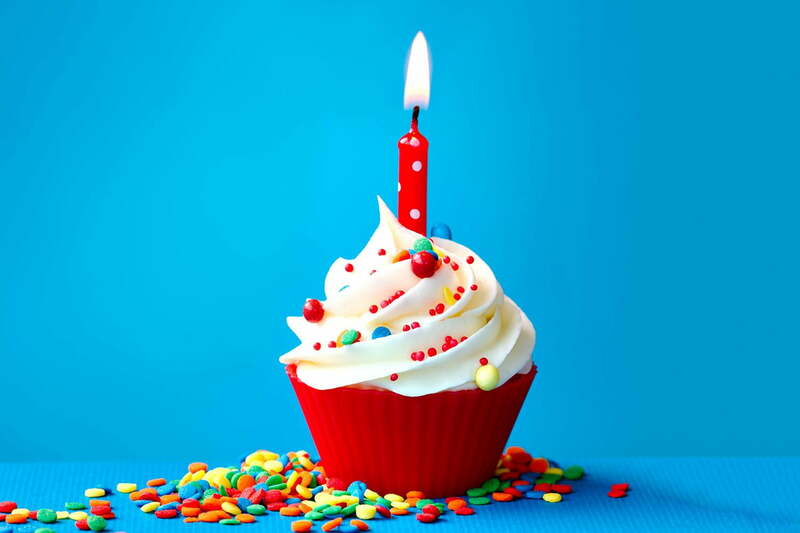 From Apple announcing Apple Music will pay royalties to artists and Reddit celebrating its 10th birthday, to Gmail announcing its ‘Undo Send’ button, it’s all here. Taylor Swift also confirmed on Twitter that she will be offering her latest album, 1989, on Apple’s Music streaming service. Taylor announced Thursday after Apple decided to pay artists royalties during Apple Music’s free trial. Swift wrote on Twitter: “This is simply the first time it’s felt right in my gut to stream my album. Thank you, Apple, for your change of heart.” A lot of people believe that this enter thing was planned out in order to bring press to the release of Apple Music, which is going to be released in just a few days. Reddit celebrated its 10th birthday on Tuesday by releasing a ton of data on the site’s subreddits, users, and content. Reddit’s most viewed posts are “I am the guy with two penises, AMA” and “I am Barack Obama, President of the United States, AMA.” Since Reddit was founded in 2005, the site has grown to 230 million unique monthly visitors, 16 billion uproots, and only 2.5 billion down votes. It’s not a major surprise to find out that several of Reddit’s top posts and comments have been about penises. But, it’s also good to point out that Redditors have donated close to $1.8 million to different causes, ranging from disaster relief to Haiti, to raising funds for school teachers. 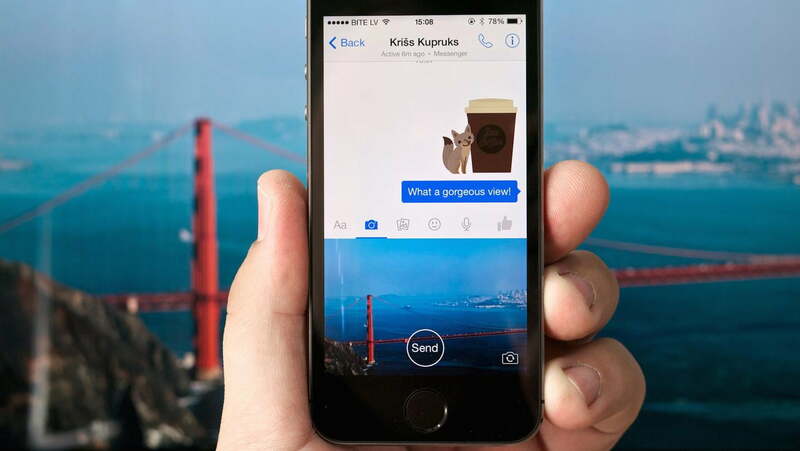 You can now sign up for Facebook Messenger, even if you don’t have an account on the social network. To get started, Facebook only needs your first name, last name, phone, and photo. The company wrote in a blog post on Wednesday, “With this update, more people can enjoy all the features that are available on Messenger — including photos, videos, group chats, voice and video calling, stickers, and more.” Payments, stickers, and video calls will be available to those using Messenger without Facebook accounts. Dating apps like Tinder and Match.com make it easy to find love, and now there’s an app that does the total opposite. Binder, which is available for iOS and Android, allows users to end a relationship with just one swipe to the right. 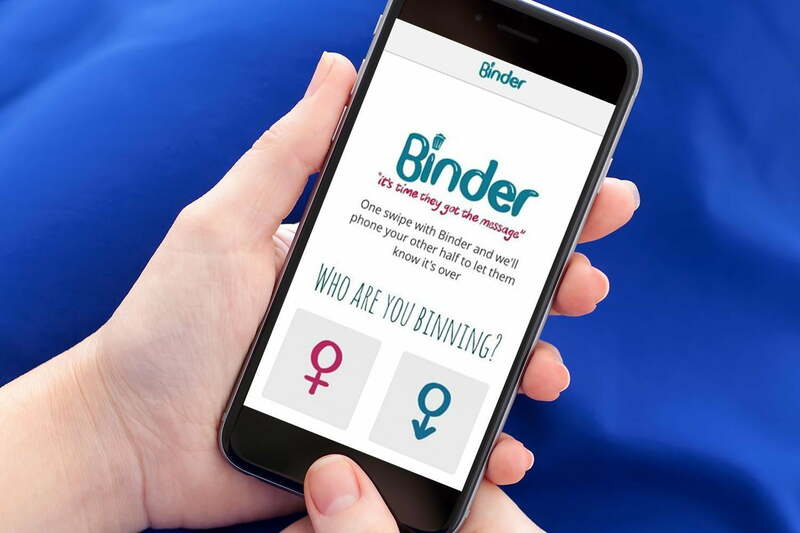 To use the Binder app, users must choose the gender of their significant other, add their name and phone number, choose from a list of harsh reasons for ending the relationship, swipe right, and the app will take care of the rest. If you want to avoid that long awkward break-up conversation, you can have the Scottish man dump your crappy boyfriend. You can download Binder from the App Store and Google Play. Gmail announced its ‘Undo Send’ button on Tuesday, which will help save users from sending emails to the wrong recipients. The feature was added to Inbox by Google less than a month ago, but thankfully, the feature has now been introduced to Web users. The ‘Undo Send’ button allows users to set a time from 5 to 30 seconds in which they can change their mind on sending an email. It’s been a Labs feature in beta for years, but is now a regular option.